We cannot make someone love the cartoons again, once you start loving the logical movies and series you lose the interest in the cartoons with not-so-interesting-stories. But the fun we used to have while watching the cartoons was something you cannot get while watching anything else as those were the best times of our lives. But is Anime the same as cartoons? Many people think that both are the same, and the Japanese cartoons are called Anime. But that is not the truth as Anime is a lot different than the cartoons, firstly we need to know what Anime means. Well, Anime is just the Japanese term for animation, and it has no less interesting stories than the real movies and series. Still, it is kind of boring watching a story featuring animated characters, no? Give it a try, and you might not say that. When you convince yourself to watch an anime then the big problem comes out and that is from where should I start. Well, not a 300-episode anime obviously, you should start with a series that has less number of episodes. We will recommend the best anime till date and that is Death Note ( IMDb rating 9.0), it has just 1 season with 37 episodes. The story is so interesting that you will get hooked to it until you end the whole season; the story is about a guy who gets a supernatural notebook which can be used for killing anyone by writing that person’s name in it. The mind games that you will see in this series is something that you don’t even see in the regular movies. 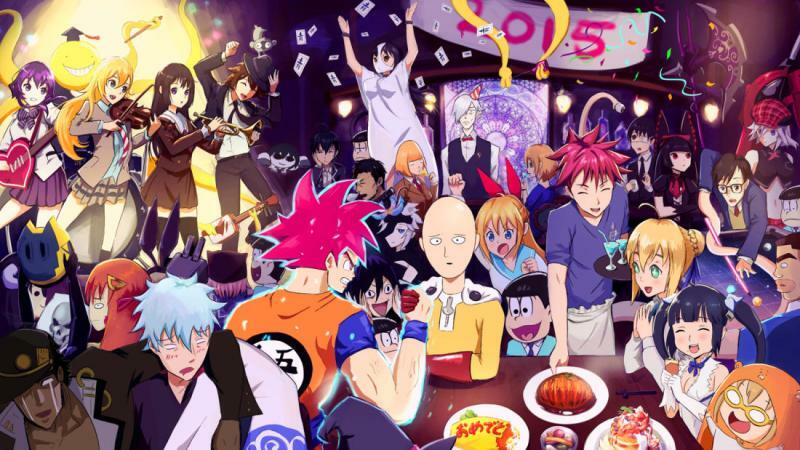 And it is the best series for starting the anime journey of yours, it gives an impact that will make you love anime and move to more series like that. Some of the top anime after Death Series are Fullmetal Alchemist, Naruto, One Piece, Code Geass, Cowboy Bebop. 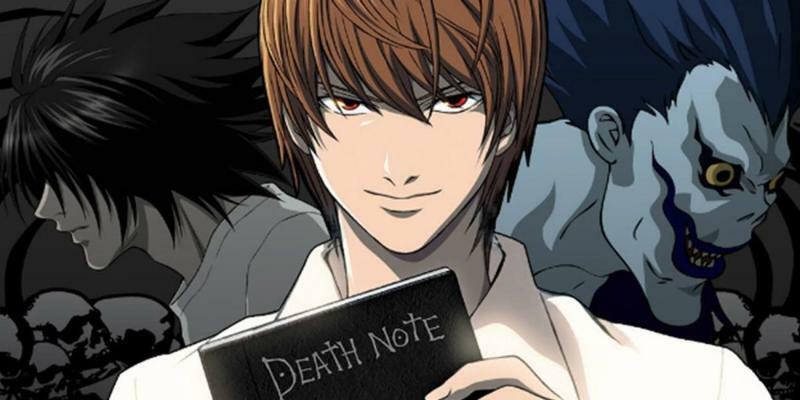 So you can move to the other series once you are finished with Death Note.